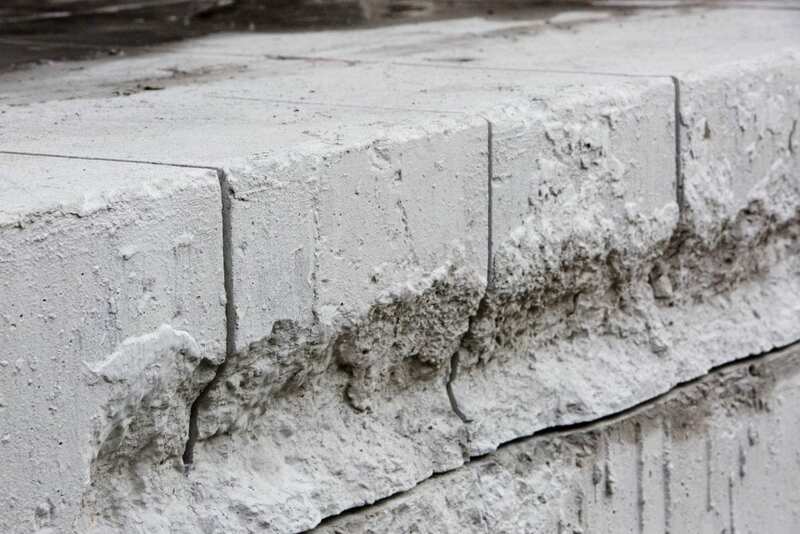 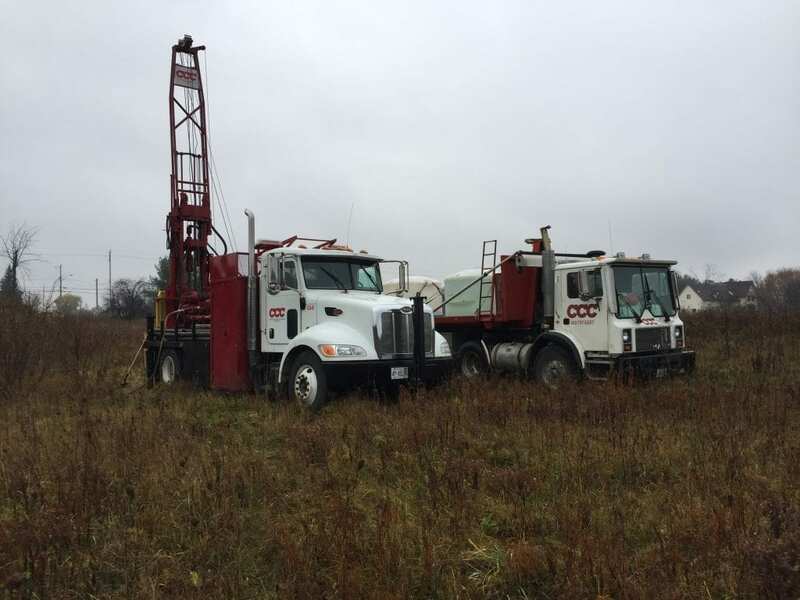 We have completed numerous subsurface soil explorations and geotechnical projects for clients including architects, civil engineers, and private interests, as well for cities and other government bodies. 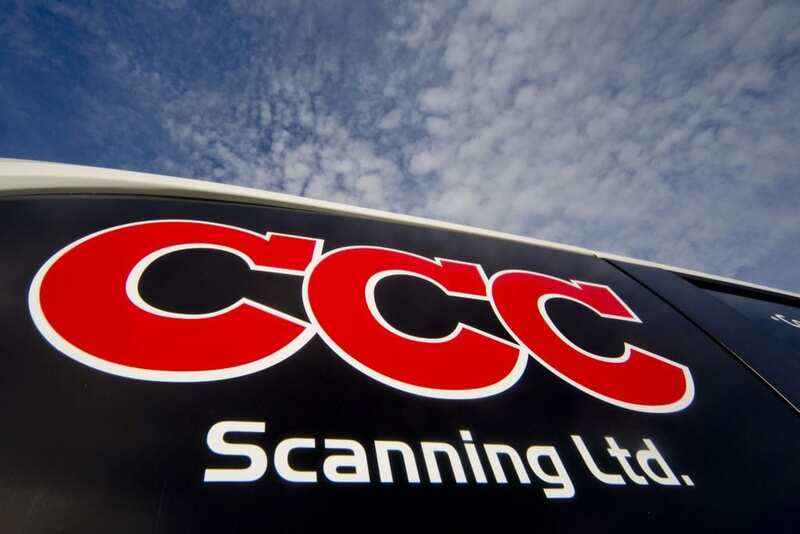 CCC Group offers a large variety of services. 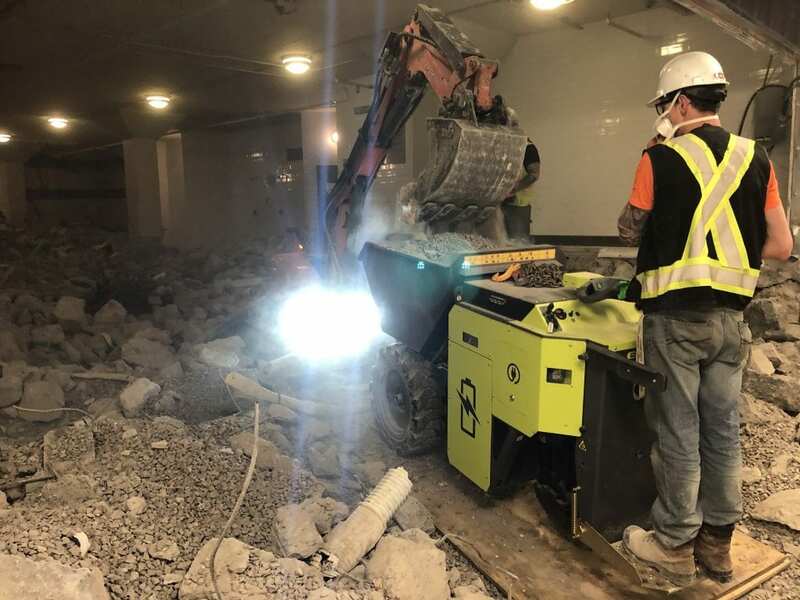 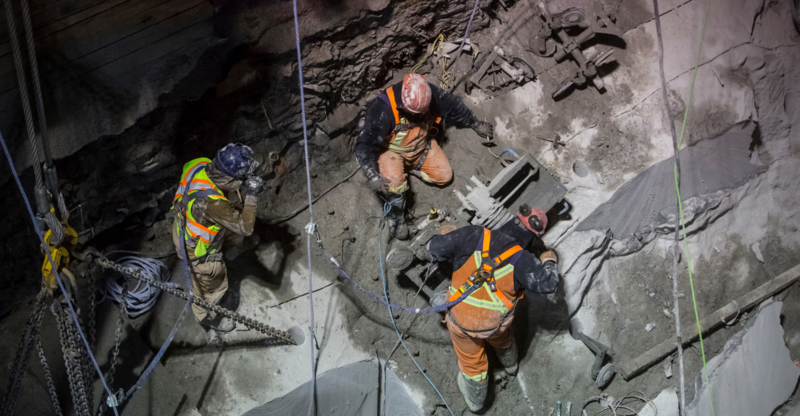 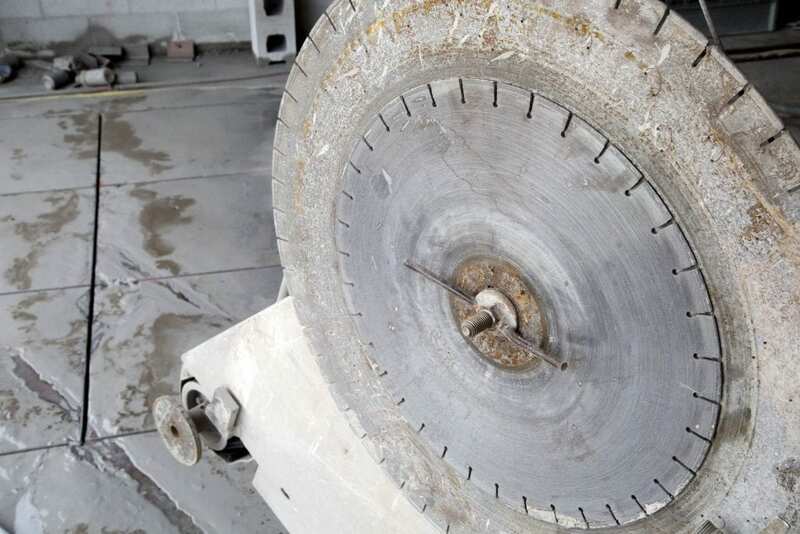 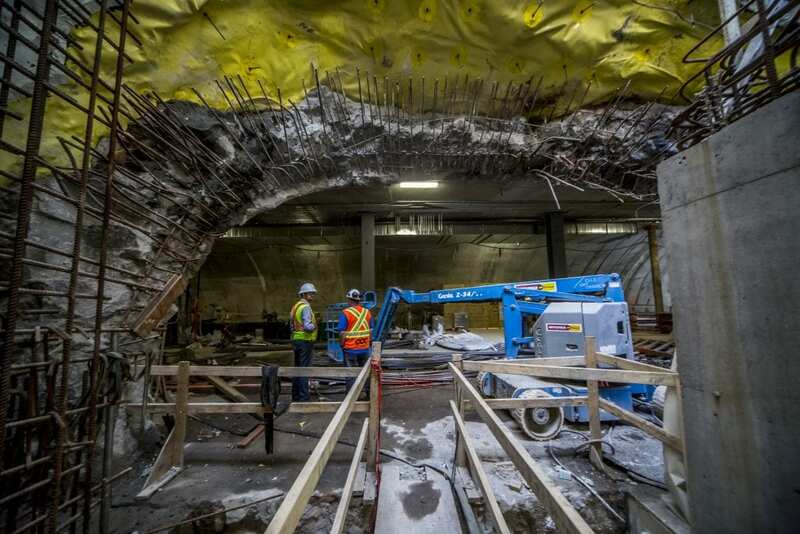 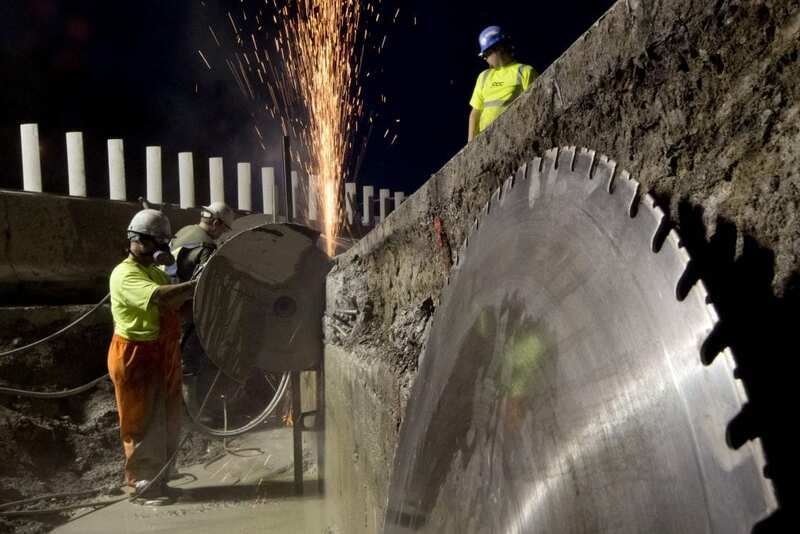 Our biggest wire sawing job and the largest of its kind in Ottawa was completed this winter for the Confederation Line. 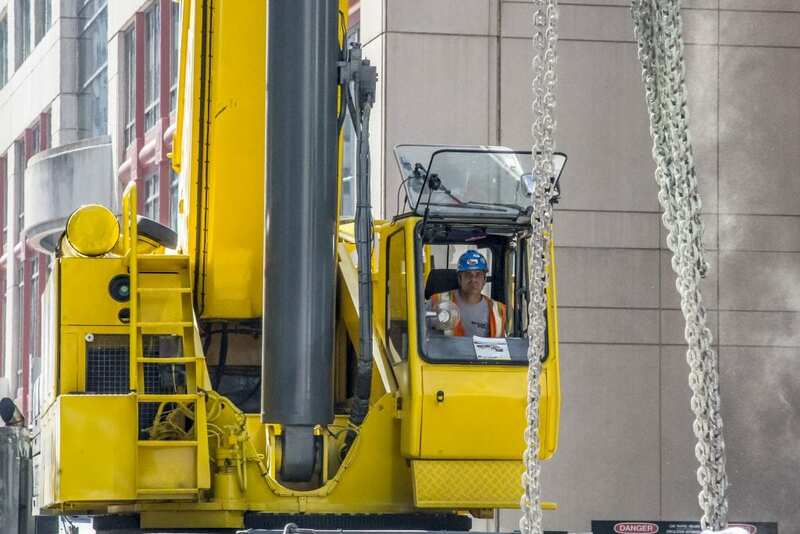 Read about the challenges we overcame! 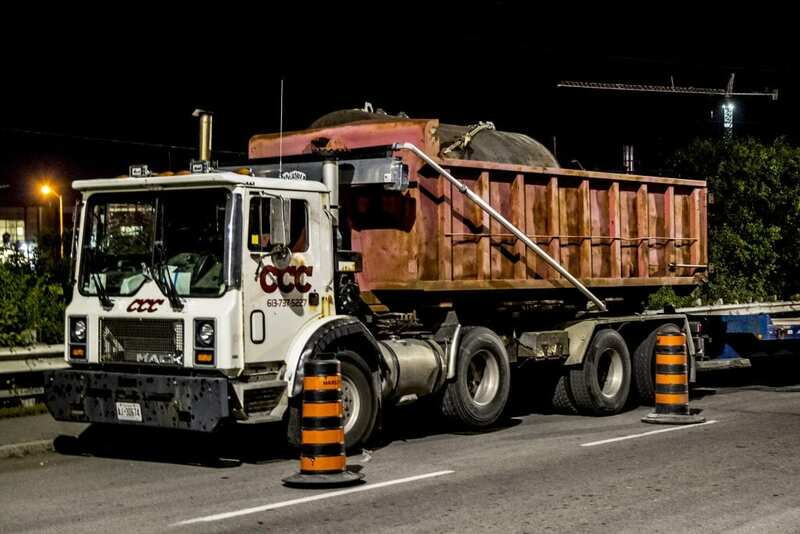 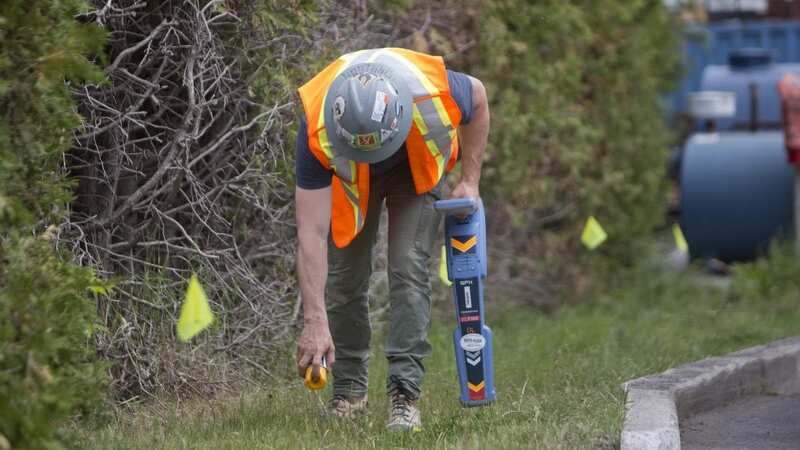 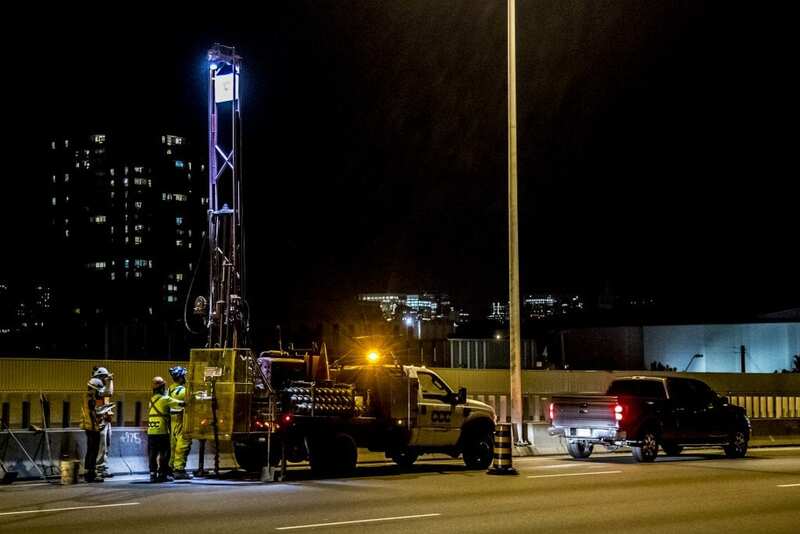 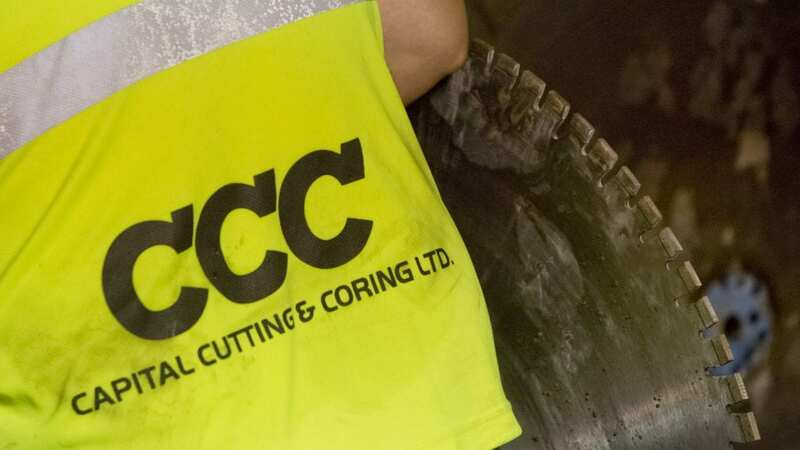 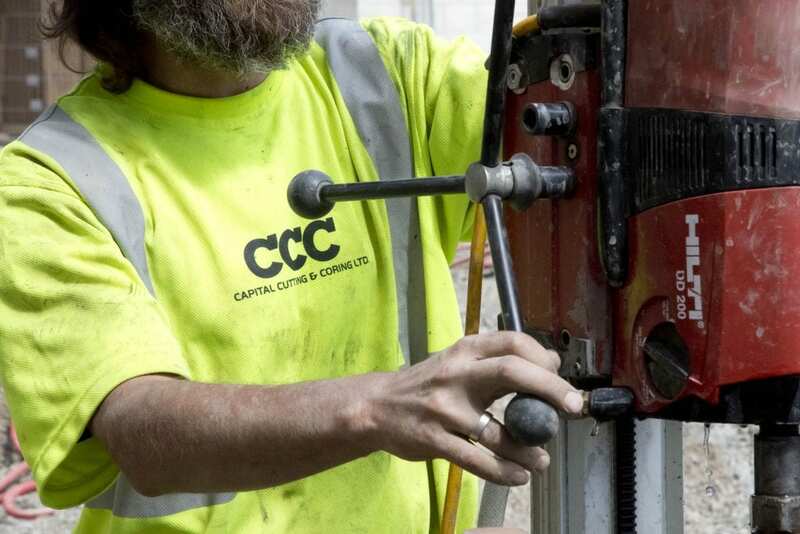 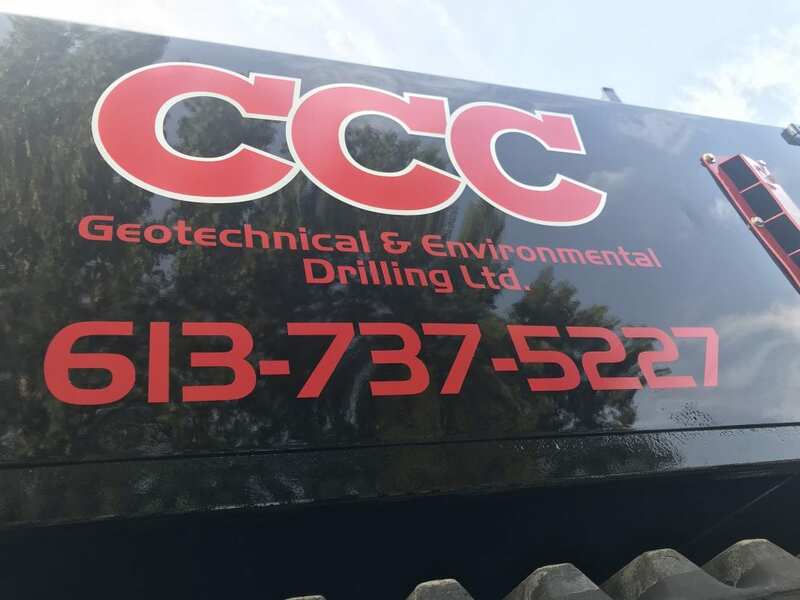 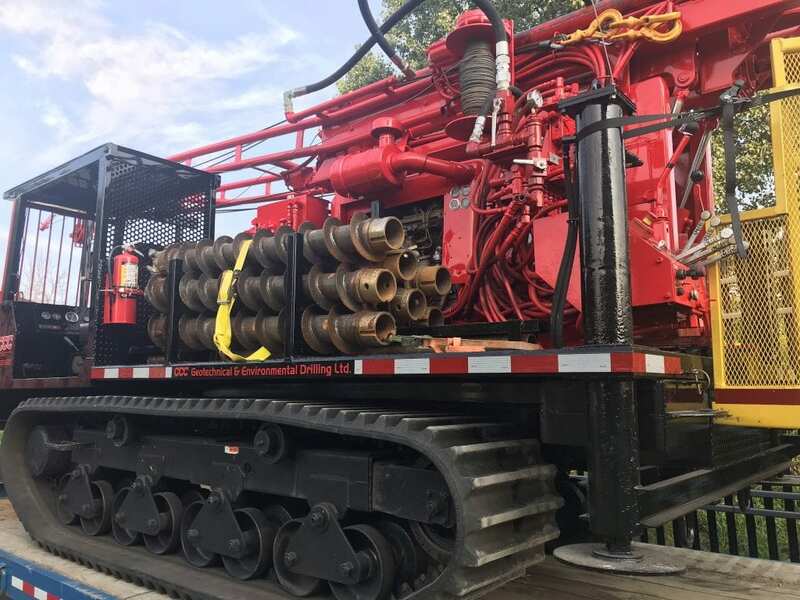 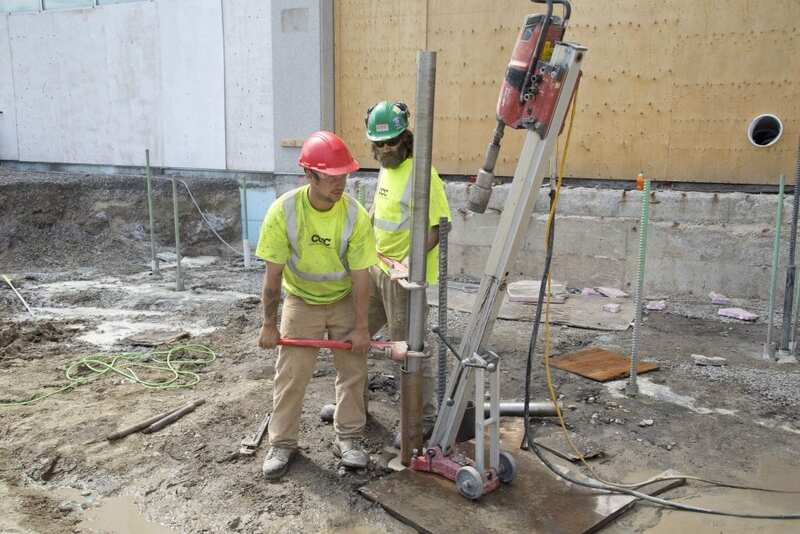 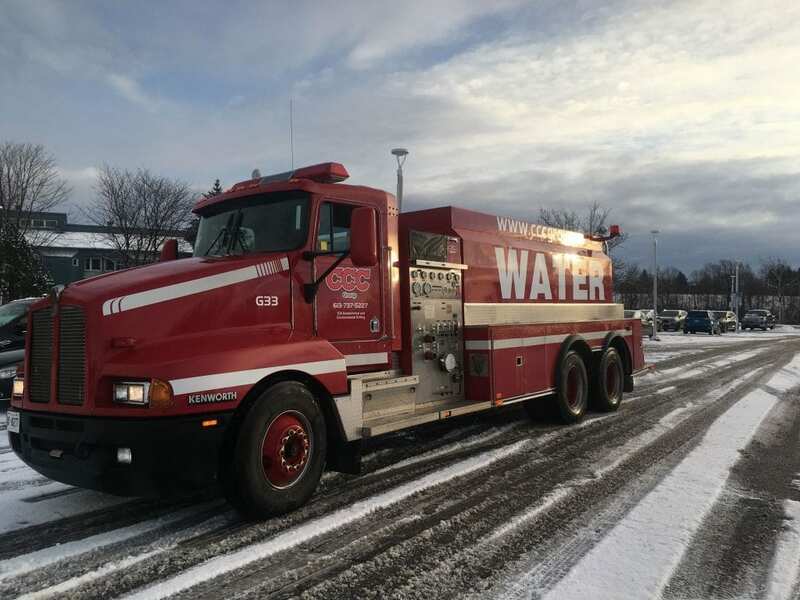 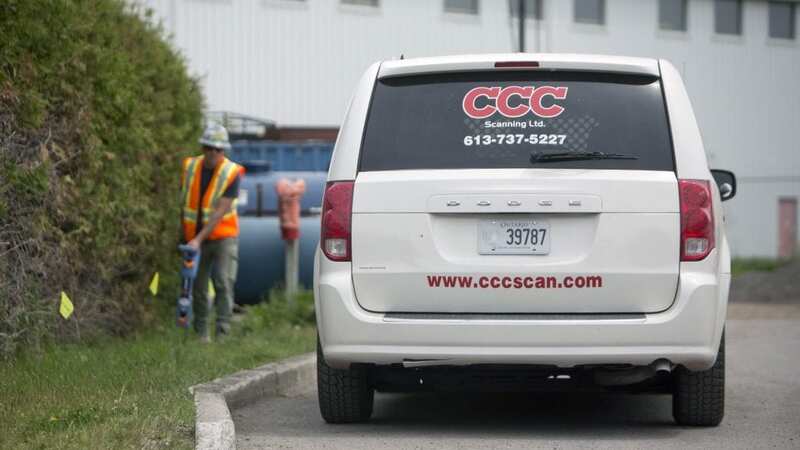 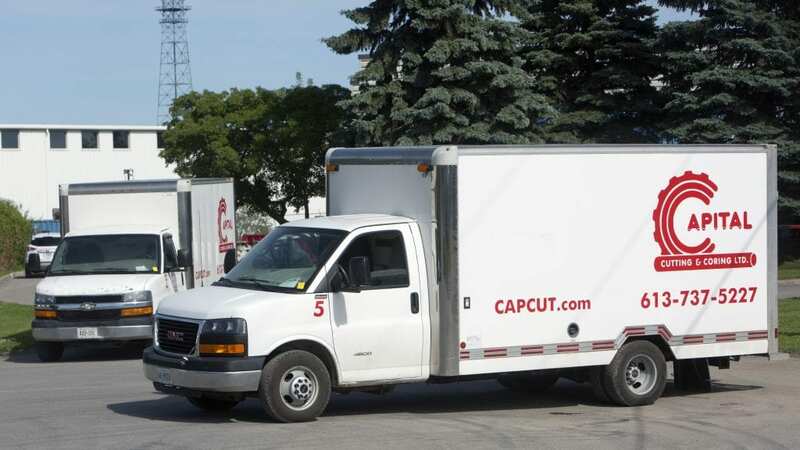 CCC Drilling is a highly experienced drilling company both in management and field operations providing geotechnical and environmental drilling services throughout Ontario. 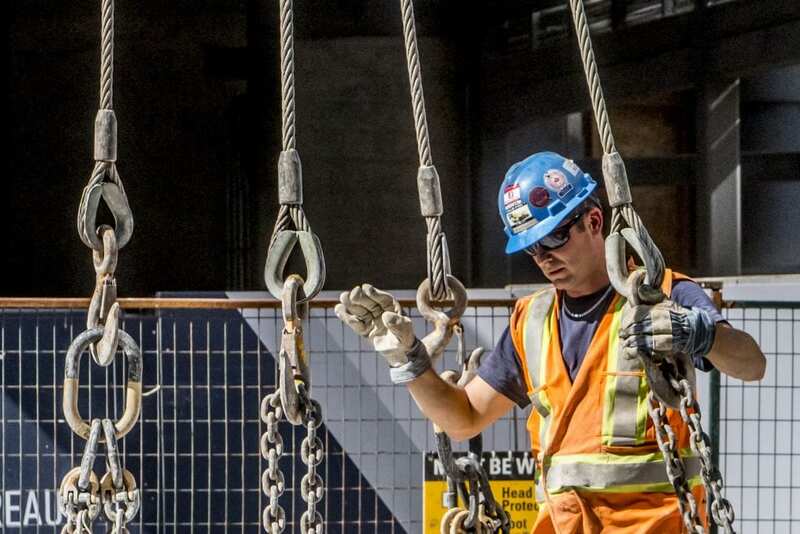 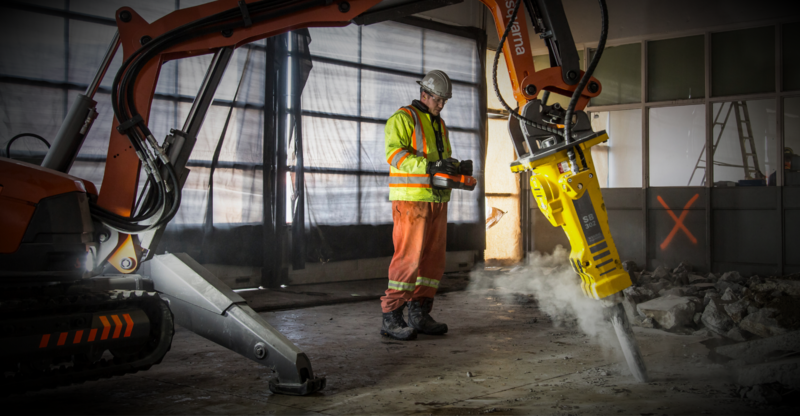 Using the most efficient and advanced equipment to help our customers improve productivity on the job site. 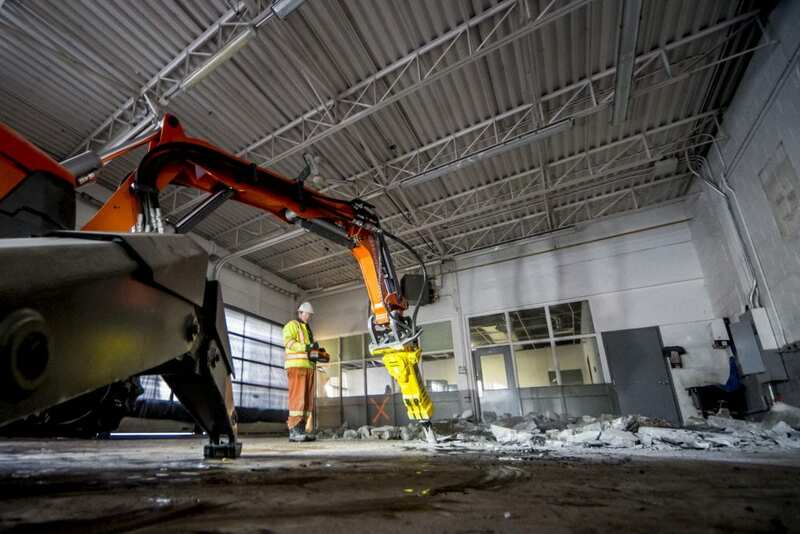 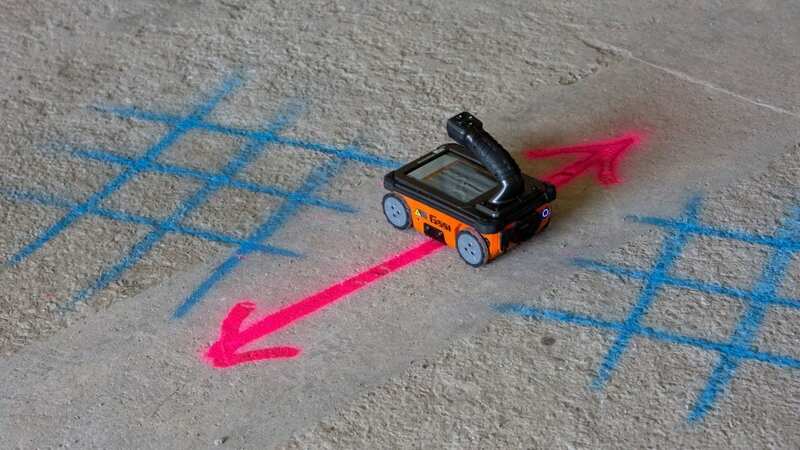 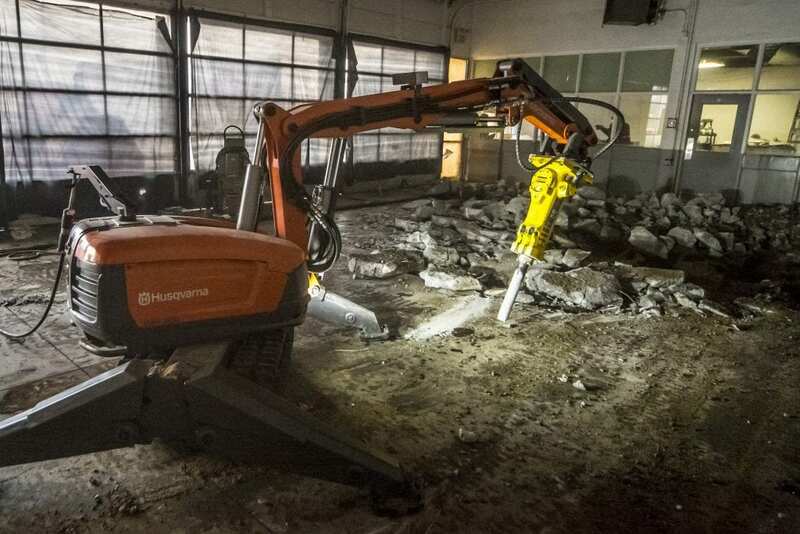 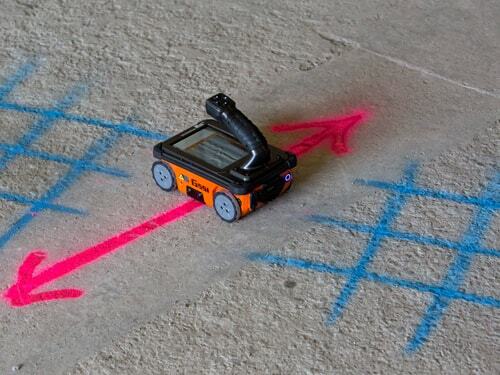 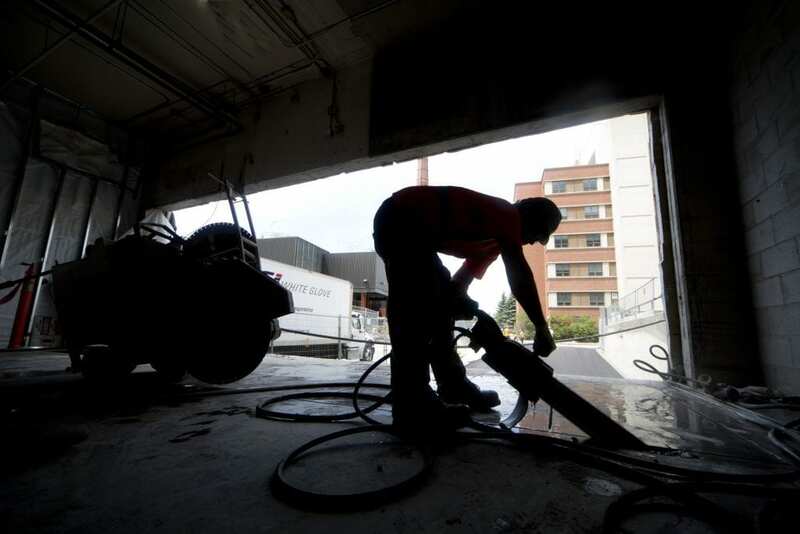 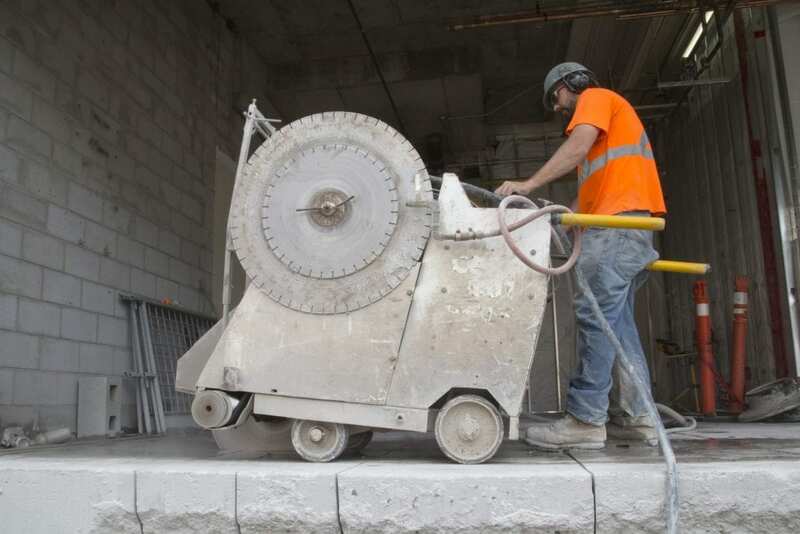 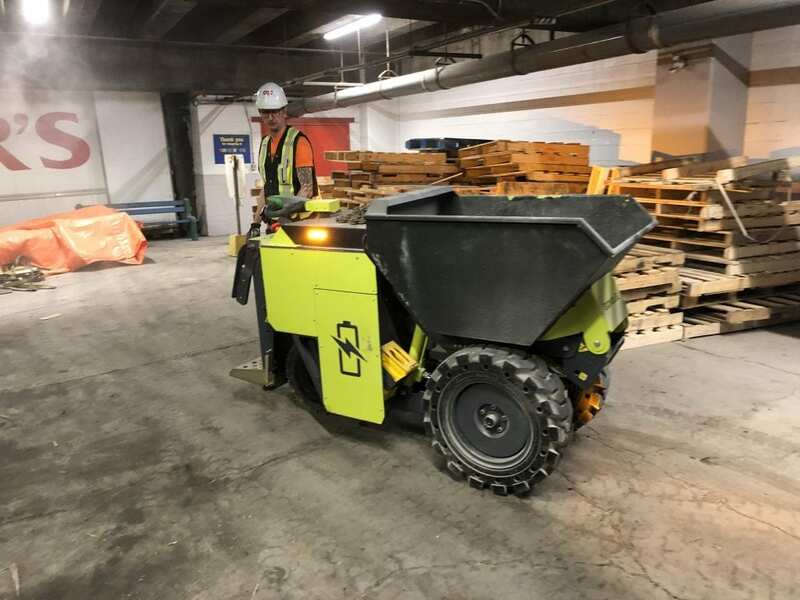 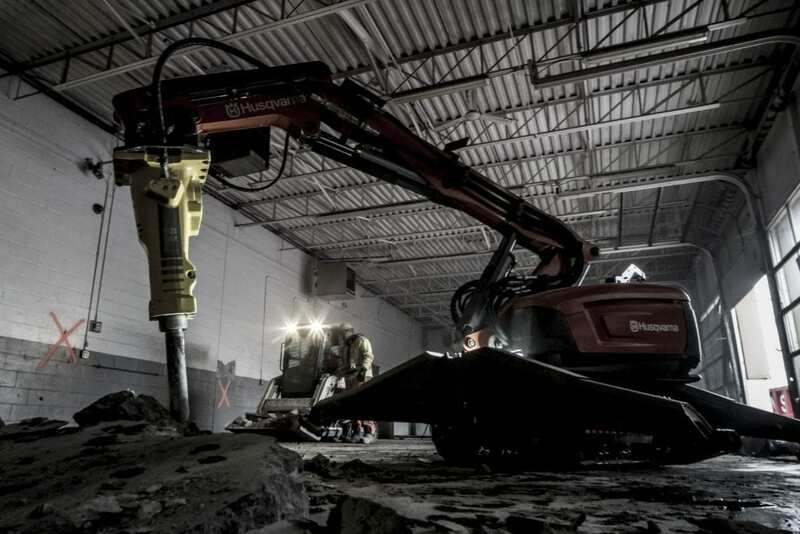 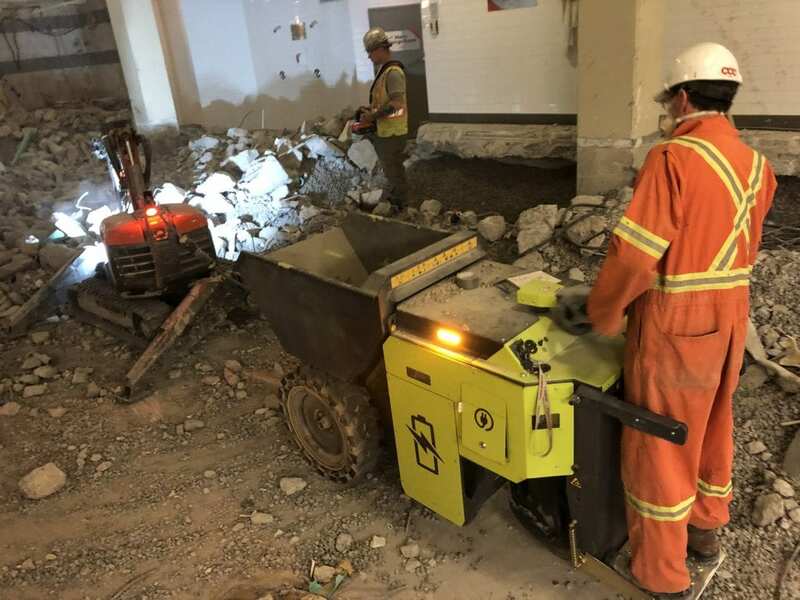 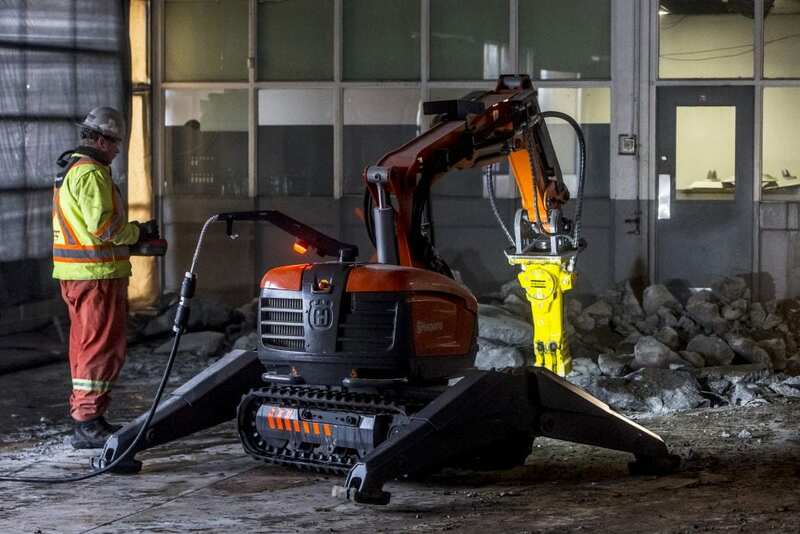 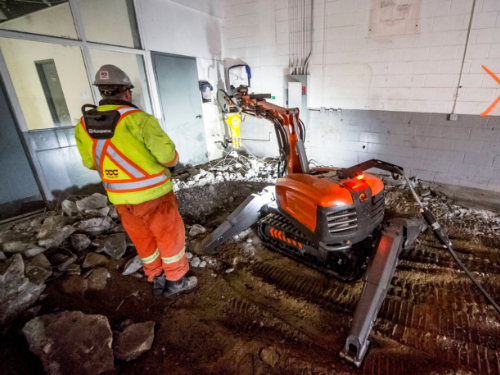 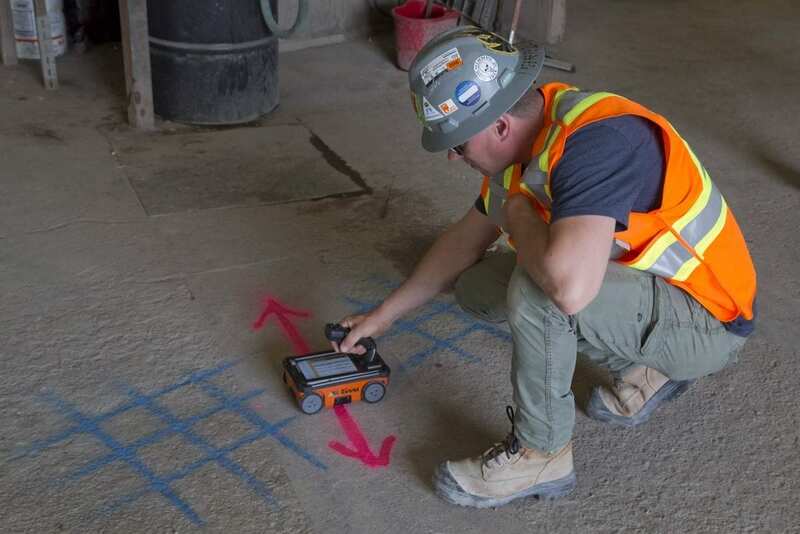 Our operators control demolition robots remotely, working their way into confined spaces to remove concrete safely. 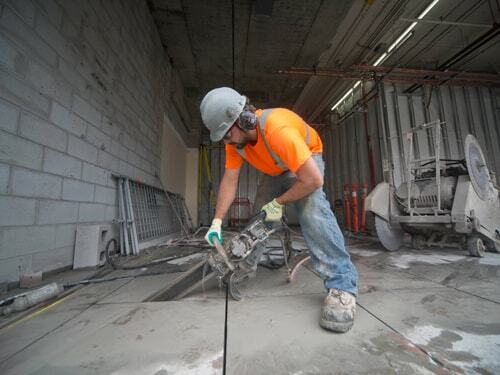 We offer a large variety of services to our clients. 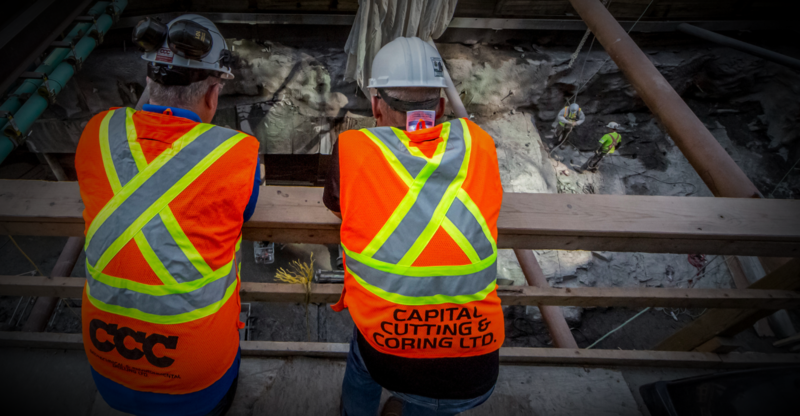 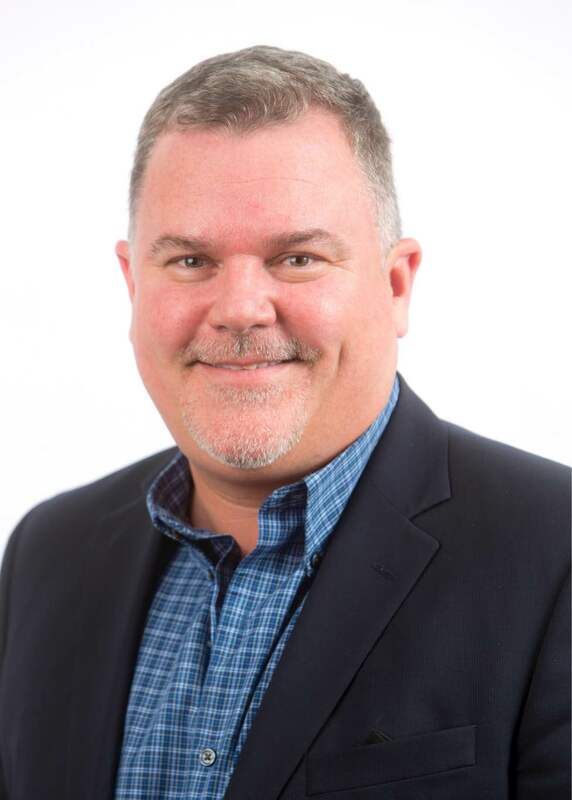 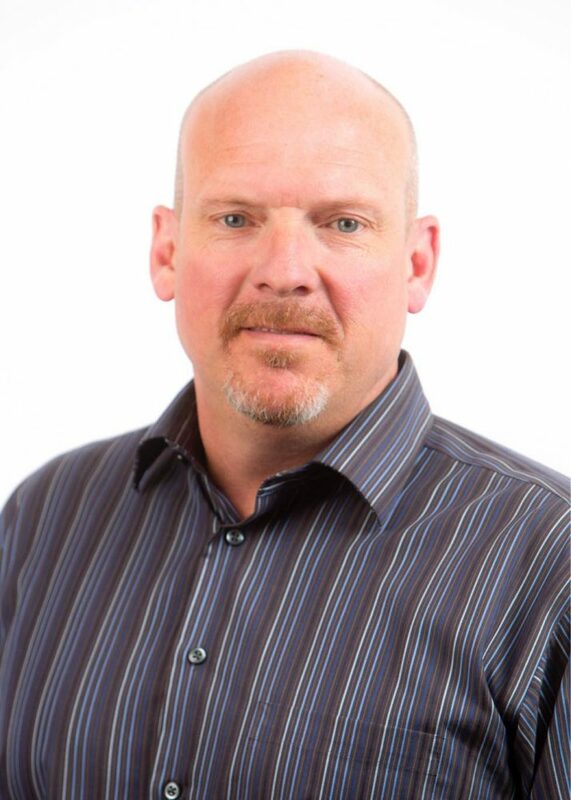 Our staff are ready to assist you in getting your project completed and the results that you need with over 75 years of experience in the industry. 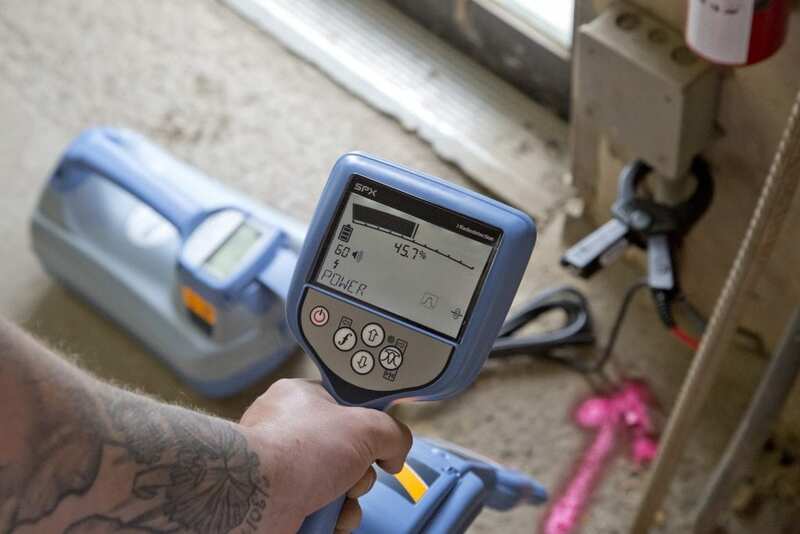 We pride ourselves on our level of service and quality of equipment. 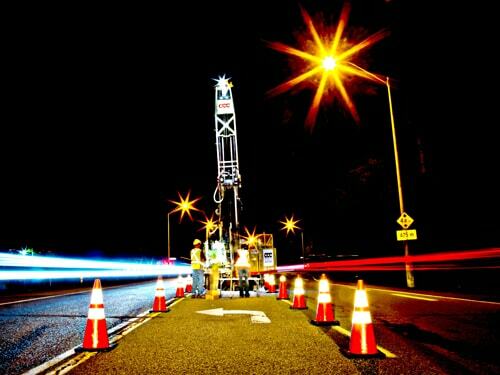 Project scopes have ranged in size from a few borings to extensive explorations for highways, bridges and multi-story structures. 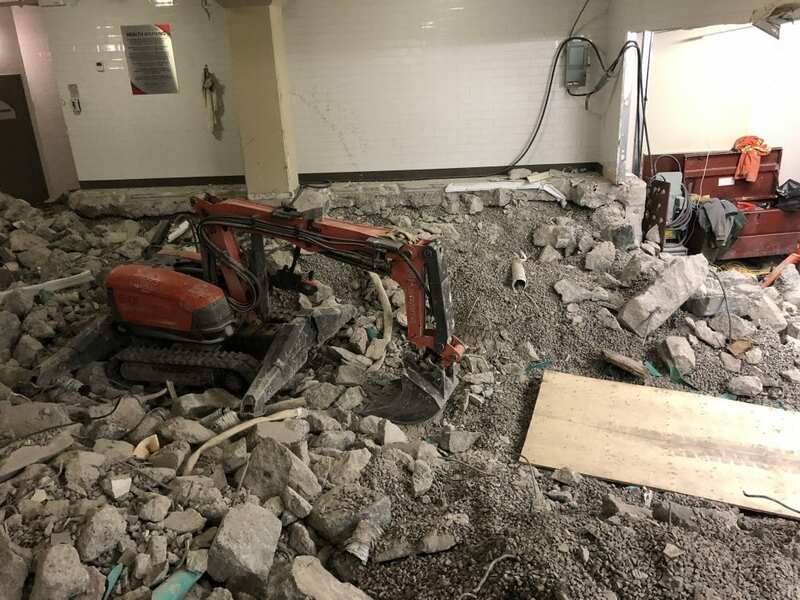 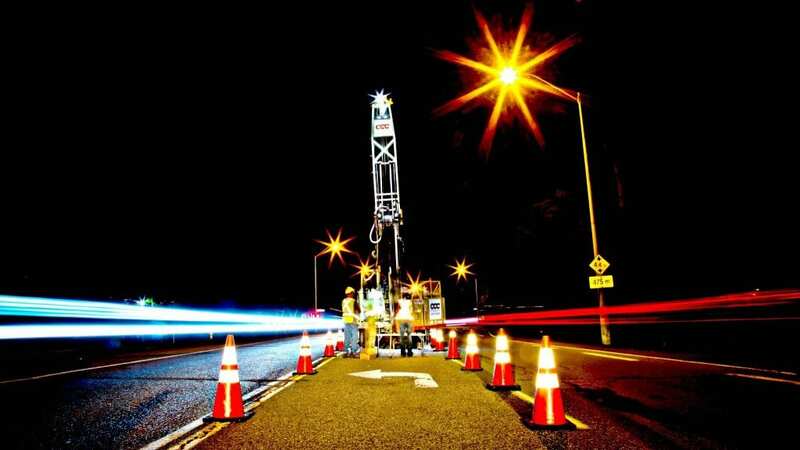 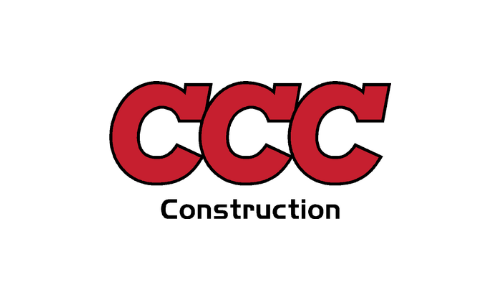 CCC has performed explorations for numerous foundations including explorations for the construction of schools, hospitals, commercial buildings, shopping centers, recreational areas, underground utility improvements, hydrogeological studies, roadway and bridge projects.